Our mother was a witch too, but she hid it better. I miss her. To me, the magic feels like a curse. According to the Brothers, it's devil-sent. Women who can do magic-they're either mad or wicked. So I will do everything in my power to protect myself and my sisters. Even if it means giving up my life - and my true love. Because if the Brothers discover our secret, we're destined for the asylum, or prison . . . or death. Everybody thinks Cate Cahill and her sisters are eccentric. Too pretty, too reclusive, and far too educated for their own good. But the truth is even worse: they're witches. And if their secret is discovered by the priests of the Brotherhood, it would mean an asylum, a prison ship--or an early grave. 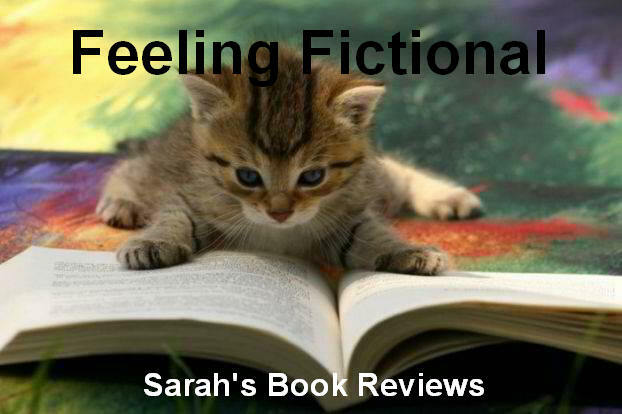 Then Cate finds her mother's diary, and uncovers a secret that could spell her family's destruction. Desperate to find alternatives to their fate, Cate starts scouring banned books and questioning rebellious new friends, all while juggling tea parties, shocking marriage proposals, and a forbidden romance with the completely unsuitable Finn Belastra. But if what her mother wrote is true, the Cahill girls aren't safe--not even from each other. Visit Jessica Spotswood's website for more information. Cate and her sisters, Maura and Tess, are witches but it would be very dangerous to them if anyone ever discovered their abilities. There is no safety for women or girls accused of witchcraft, if the Brotherhood suspect you then you will end up being sent away to an asylum or to a prison ship. Girls are brought up to believe they are wicked and they must submit to the will of the men in their lives. Before she died Cate's mother asked her to protect her younger sisters and Cate has spent the last 3 years trying to stop her sisters practising magic, trying to make sure they are not discovered. She loves her sisters deeply and would do anything to protect them but when she uncovers her mother's old diary and realises that her family is the subject of an important prophecy things are about to get even harder. I love books about witches so I couldn't wait to read Born Wicked by Jessica Spotswood and I found myself really enjoying the story. The story is set in an alternate history and I have to confess that I would have liked a bit more information about the world they were living in, there were mentions of several wars and the boarders seemed to be different to what we would recognise from our own history but I didn't really manage to get a full picture of how things came to be that way or even quite how everything fitted together. Apart from that the story did read like a normal historical book, but one where witches are real. We all know how badly suspected witches were treated in the past so it wasn't difficult to believe that the Brotherhood was able to build such a culture of fear towards witches and women in general. I found myself loathing the Brotherhood and everything it stood for - all young girls are raised believing they are wicked and being forced to obey, the Brotherhood can force them into marriages and really the girls have no say over their own futures. Any woman who is different or stands out in any way tends to find themselves accused of witchcraft and spirited away to an asylum or one of the prison ships - not a fate that anyone would choose that's for sure. Cate has been so fearful of anyone finding out her family's secret that she has tried to bury her magical abilities and she has tried to push her sisters into doing the same. She was put under a lot of pressure by their mother and took responsibility for her sister's safety when she was just 13 years old so although she often goes about things in the wrong way it was easy to see why she thought what she was doing was for the best. There were times when I was annoyed with the way she shut her sisters out and kept so many secrets from them but everything she did was done with good intentions. It was nice to see her start to accept her powers and embrace the magic as the story progressed and I think that will help her become closer to her sisters as the series continues. All three sisters are very different and I'd have to say that my favourite was Tess, she was utterly adorable and wise beyond her years. I think I felt most sorry for Maura though, she is so desperate for love and attention that she tends to look for it in all the wrong places which makes it easy for others to prey on her. I'm looking forward to learning more about their abilities and seeing them practise their magic in future books and I also want to know if they can find a way around the prophecy. There are two love interests but thankfully the love triangle wasn't pushed as much as it could have been. You have Cate's childhood friend Paul who has just returned from university and makes it clear he wants a future with her, then you have the bookish gardener Finn who is too busy trying to protect his mother and sister to be able to offer her his hand in marriage. I would have liked a little more information about both boys because I feel that I hardly know them at all but I'm hoping that will happen as the series continues. There were a couple of really great scenes between Cate and Finn that left me hoping for them to find a way to be together but it is hard to imagine how that could work. Born Wicked was a strong start to the series, it has left me with plenty of questions but I'm confident I'll get the answers eventually. I was a little annoyed with the cliffhanger ending because I'm now left hanging while I wait for the next book to be published but I'll definitely be continuing with the series as soon as I can get hold of a copy of Star Cursed. 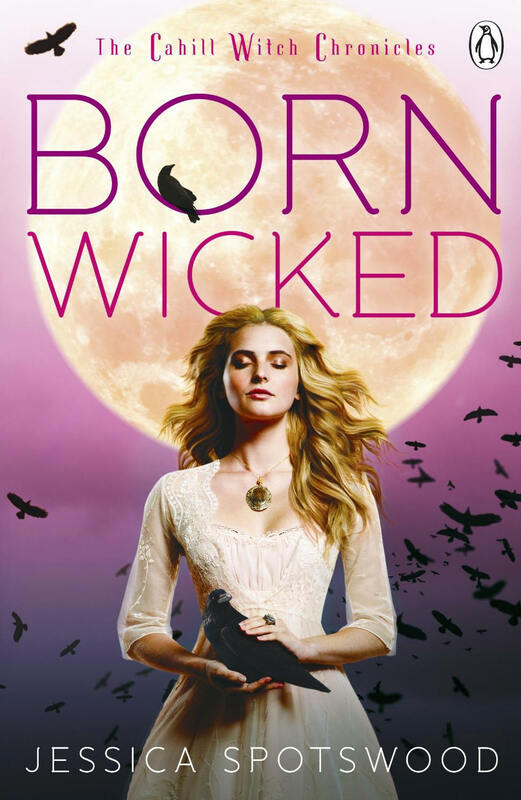 I am actually picking up Born Wicked as my next read because I'm meeting Jessica Spotswood next week. 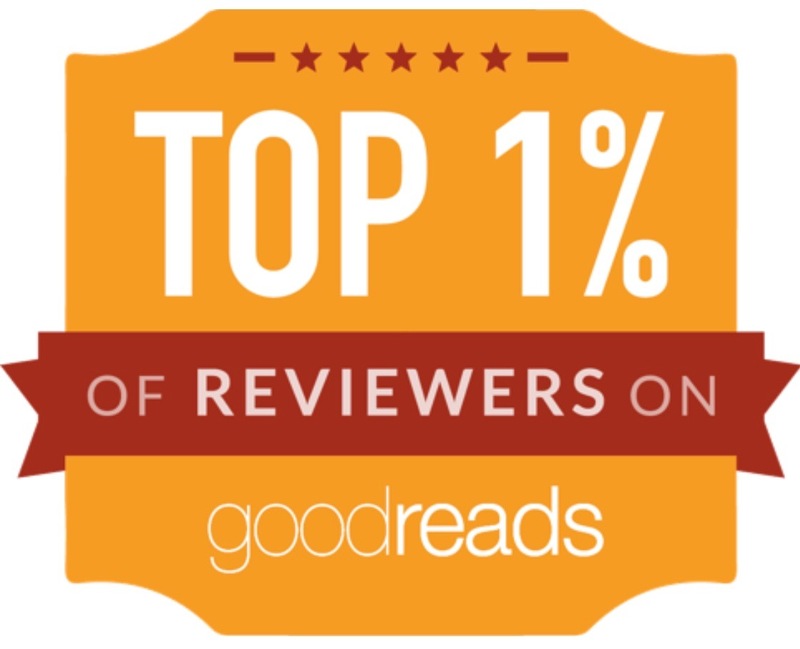 I am glad you enjoyed this so much. I am also glad there isn't really a love triangle. I found this book to be an enjoyable read. It had me caring about the characters almost immediately. As with any series I am anxious for the next installment. I usually read mysteries and found that I liked the suspense in this.